Its supporters have long extolled its health benefits – and from today medicinal cannabis will be legally available on the NHS. The conditions remain strict though; only specialist doctors can prescribe it, and only in rare cases like extreme childhood epilepsy. But many still believe this is a landmark moment in recognising the drug as a mainstream treatment option. 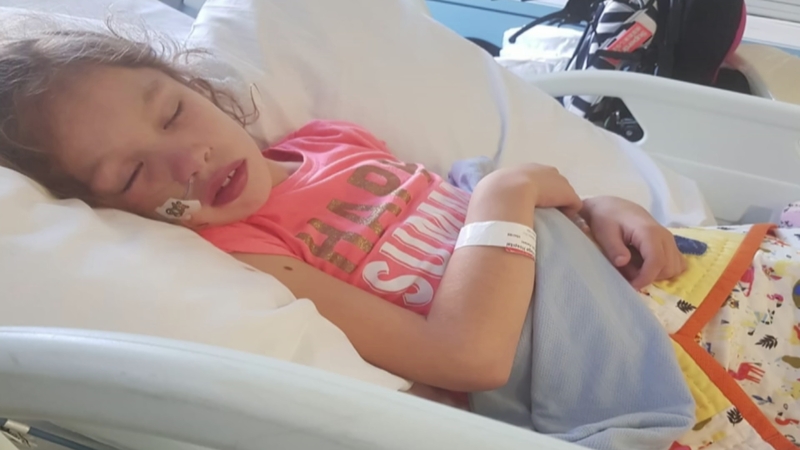 Our Health and Social Care Correspondent, Victoria Macdonald, has been to meet Emma Appleby who hopes her daughter Teagan can now be prescribed the drug to control her debilitating seizures.